Made completely from pure bronze. 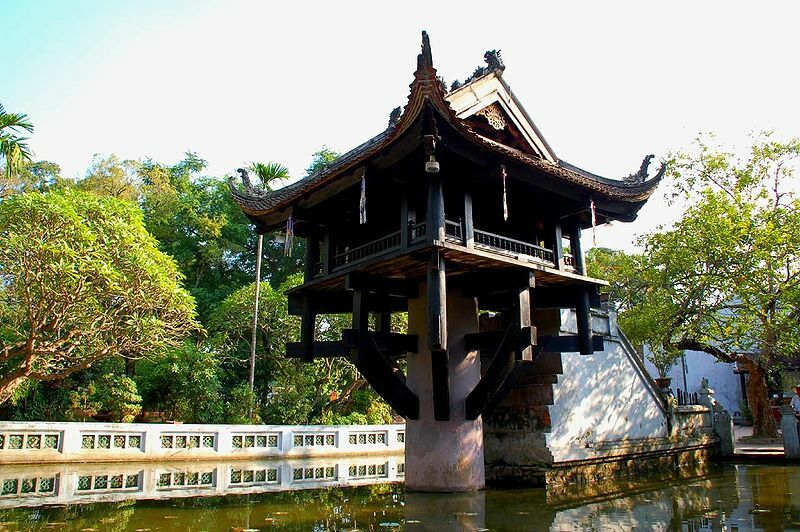 A beautiful and detailed model of Vietnam’s famous structure, Khuê Văn Các. 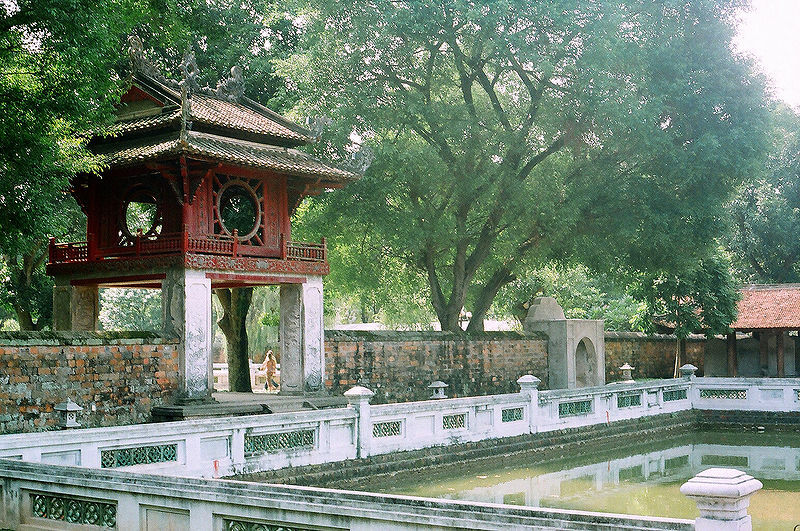 Built in 1805 as one of the great gates into Quốc Tử Giám School, Khuê Văn Các has become a distinguished tourist spot, well-known to people from around the globe. 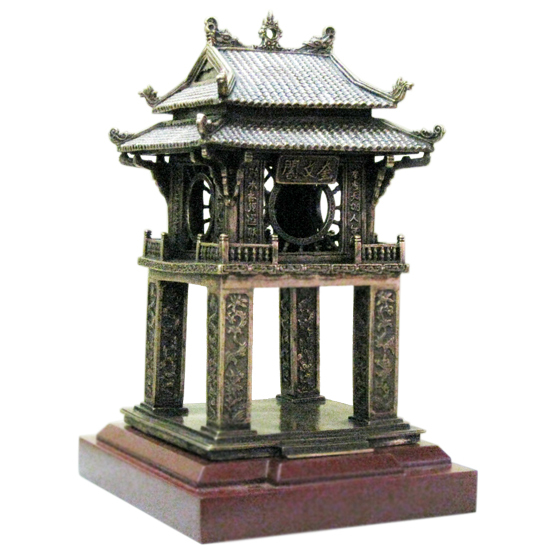 Under the hands of Vietnamese craftsmen, Khuê Văn Các statue has everything its model possesses, the carefully crafted ancient and traditional feature in its outer appearance reflect the historical value this structure has accumulated through the flow of time. 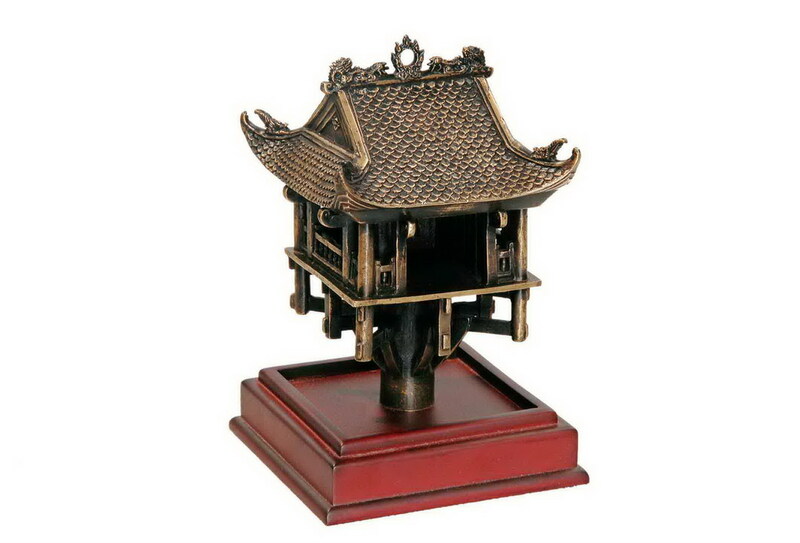 Definitely a great item to display in your room or a gift to your friends as it is not simply a decoration but an item that brings out the sense and feel of Vietnam’s ancient capital, Huế.